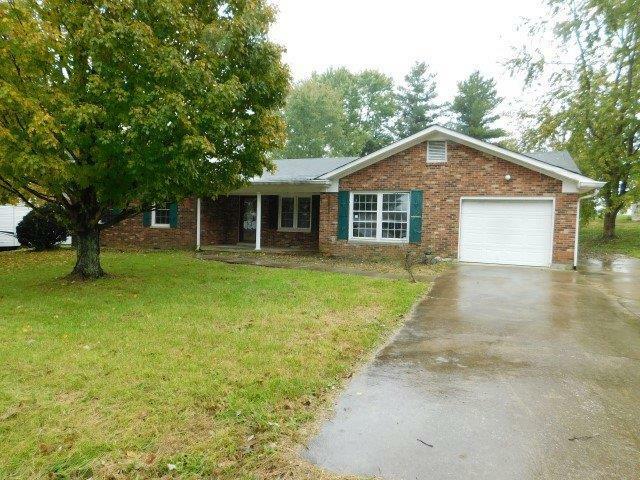 This property is an all brick ranch style home with 4 bedrooms and 2 full bathrooms. The home also includes a living room, dining area, separate utility room, family room, and an attached utility garage. Along with new carpet throughout the home, this property also includes a 2 car detached garage. Call today to schedule your appointment. Property being sold as is with no warranties either expressed or implied by seller or listing agent. Buyer to verify all information contained within this listing. Please provide pre-approval letter or proof of funds with all offers.